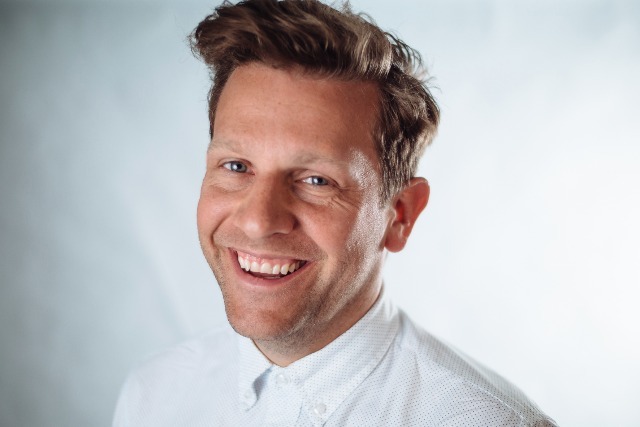 Hailo, the taxi booking app, has snapped up Gary Bramall, Microsoft's senior global brand experience director, to become its chief marketing officer. Bramall begins at Hailo this week and will build out its marketing team, previously headed up by the company's senior vice president of marketing, Carl Mesner Lyons. He will oversee a global team of marketers, based across more than 20 markets in Europe, Asia and North America. Bramall previously oversaw Microsoft's consumer app brands, including Skype, Bing, MSN and OneDrive. He was formerly brand chief at Skype before its acquisition by Microsoft in 2011, and has held global marketing roles at Apple and Orange. During his tenure at Skype, he led the company's award-winning 'Stay Together' story-telling campaign. It is not clear who will replace him at Microsoft and the company has not responded to a request for comment. Hailo allows passengers to hail a black cab within minutes via an app, and first launched in London in 2011. It has expanded to include executive cars and now faces competition from a raft of similar apps such as San Francisco's Uber, Kabbee, GetTaxi and established players such as Addison Lee. Tom Barr, Hailo's chief executive officer, said: "We are thrilled to welcome Gary to the Hailo team and we are looking forward to tapping his innovative strategic marketing and communications skills to build on the initiatives we already have in place. "I’m excited to see what bringing in someone with his creativity and outstanding reputation in the tech industry will do as he further helps us build our brand’s message. "With Gary on board, Hailo will continue to grow in strides and extend our brand to new regions and new services." Hailo recently announced that Londoners booked almost £20m worth of black cabs through its app during its first year in business.